There are instances that you don’t like the color that your laptop screen is producing. It can sometimes appear to be faded or produces faint images. This is because of the back light of your laptop screen and it doesn’t require any replacement. You can just easily adjust the light switches to achieve the intensity that you want. Make sure that the back light switch is active, if it’s not then try to close and open your laptop a few times until you get the color you want or use a pin to access the light switch. Sometimes you might experience that your laptop screen would flicker or you see a solid white color on your screen. You don’t need to worry and there is no reason for you to replace your laptop. For a flickering screen all you need to do is to replace the inverter with a new one. This is the part that is responsible for supplying the power to your screen’s back light. As for a having a solid white color on your laptop screen you just need to check for any loose cable that connects on your system board. Check if the cable is damage then replace it or if it’s just not properly attached. If you end up with a jumbled up images on your laptop screen maybe you have a faulty video card. 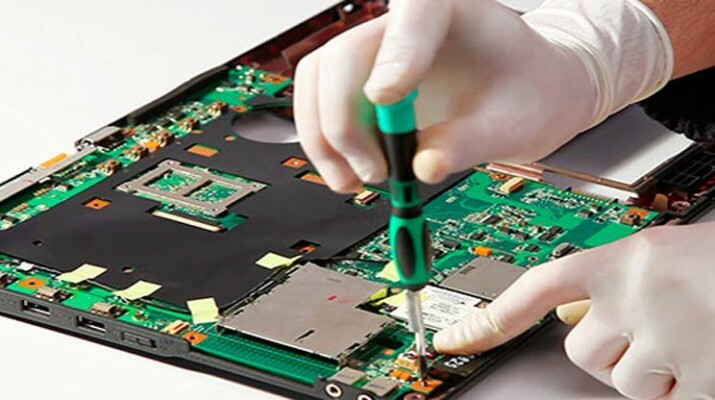 You need to do a short test to make sure that your laptop screen is working properly and there’s a different part of your laptop that needs to be replaced. All these are just easy way to troubleshoot your laptop to make it function properly without having to pay more than what you need to pay.